Deer Valley Assisted Living and Memory Care is part of the Ridgeline Management Company family. 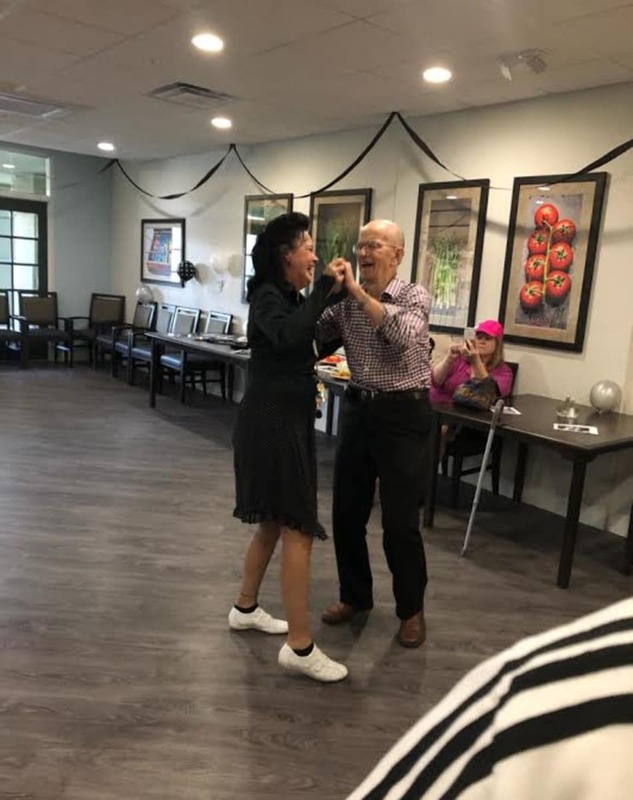 All Ridgeline communities are part of a greater network of assisted living and memory care communities across the United States. Each Ridgeline community shares the same values, philosophy, and mission yet retains its own individual personality and local mindset. We believe in finding the best methods and people to serve our seniors—wherever they may come from. 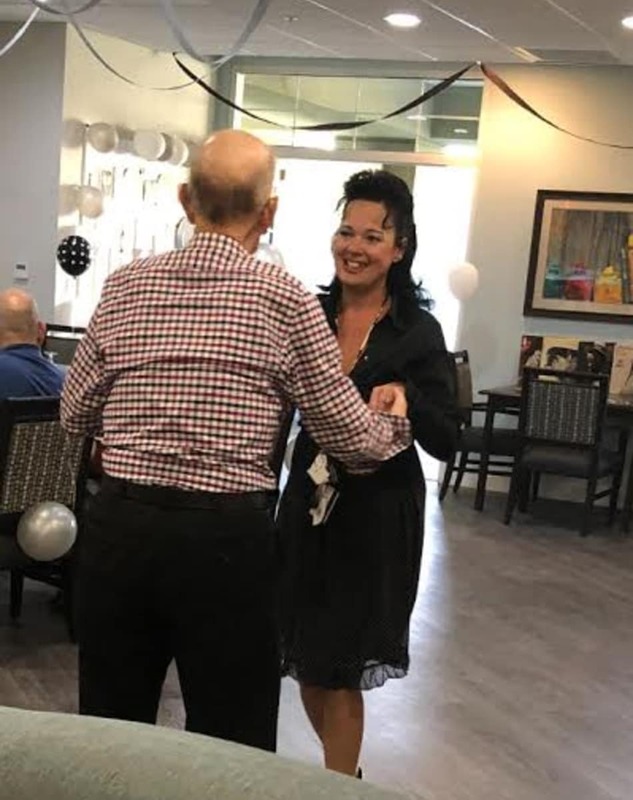 That is why Ridgeline and its communities create opportunities to share and learn from each other’s experiences; to better the senior services we bring to you, our customer. Every community works together to fulfill our mission. An extremely accessible and hands-on management team with over 60 years of combined experience in the field.